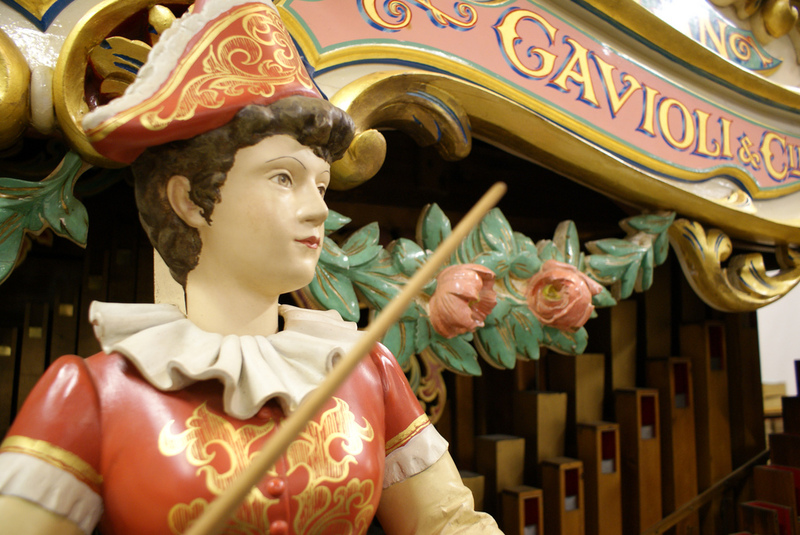 You're all invited to the Amersham Fair Organ Museum Open Days! Musial, educational and social. 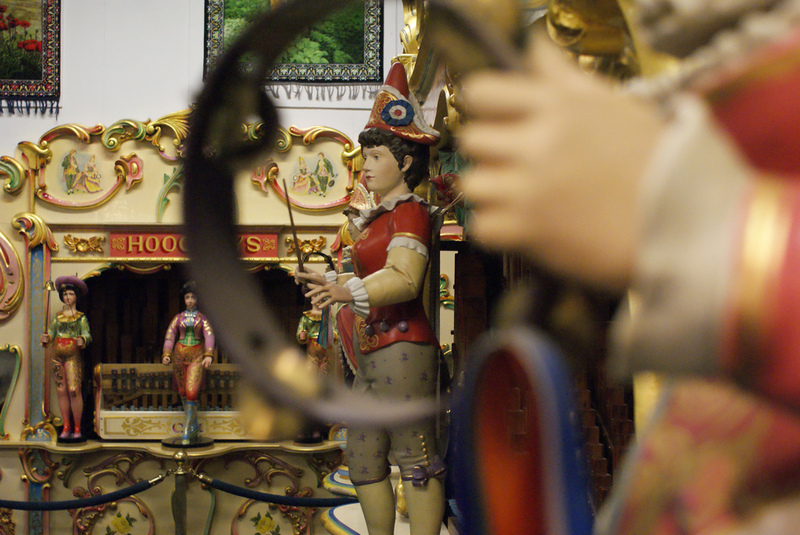 Our Open Days aren't just for the hardened enthusiast! 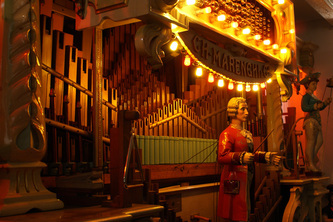 The Amersham Fair Organ Museum holds a number of special events throughout the year, as well as public open days. 7th April 2019 - This date is to replace the postponed February open day. Tea, Coffee and light refreshments are available for sale, together with a small range of souvenirs. Please note any events listed in this section are Members only events, for the "Friends of AFOM" only. Therefore, limited details have been provided. Please become a member to obtain all details.